Learn the alphabet with your favorite characters from the Disney/Pixar classic Monsters Inc.! Boys and girls ages 2 to 5 meeting the various monsters as shown in the film, making this a fun and effective way to teach! 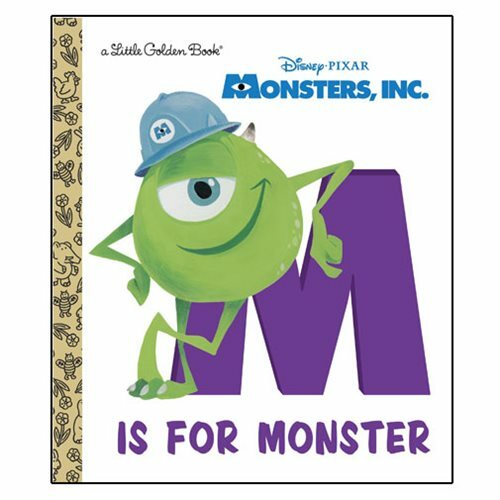 This Monsters, Inc. M Is for Monster Little Golden Book is 24-pages long and features fun and exciting illustrations.